The perfect start to your marriage, anniversary or special occasion begins here. At Tanjong Jara Resort, we help you create memories to savour not just for the moment, but for a lifetime. Celebrate your union with the romantic Treasured Moments, indulgent Signature Couple's Spa, learn the wonders of traditional Malay home cooking or simply dine on a private beach under a blanket of stars. Idyllic, informal and a place of pure relaxation, Tanjong Jara is the perfect place to escape from the rest of the world and indulge in a touch of romance. Start your day by being a part of our Mandi Bunga ceremony, followed by a specially designed spa experience for two in the luxurious seclusion of your private spa pavilion. Then indulge in a gourmet picnic on the golden sands of our crescent-shaped beach, followed by a symbolic tree planting ceremony. As dusk falls, enjoy an intimate dinner on the beach with champagne served, surrounded by the sound of lapping waves, the gentle sea breeze and a crackling bonfire. A trail of petals leading to a candle-lit lovers' bath perfumed with the scent of flowers, drawn for you in-villa, is the perfect way to complete the night. Malay wedding ceremonies are known for their pomp, pageantry and the traditional preparation that is lavished on those that are to be married. 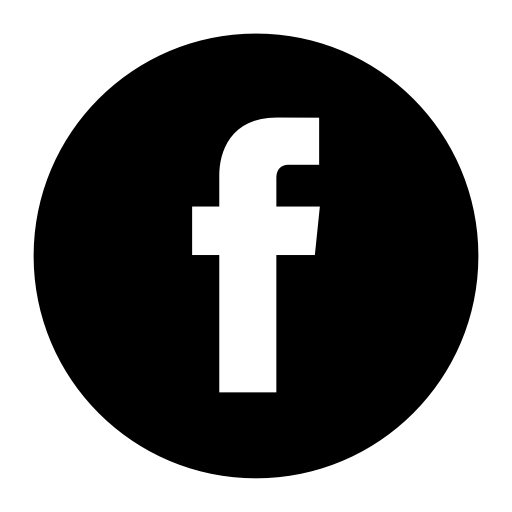 The custom of preparing the bride and bridegroom is held as a treasured family secret, and focuses holistically on the mind, body and spirit. On the day of the wedding, the couple is viewed as King and Queen of the day, in Malay, Raja Sehari. 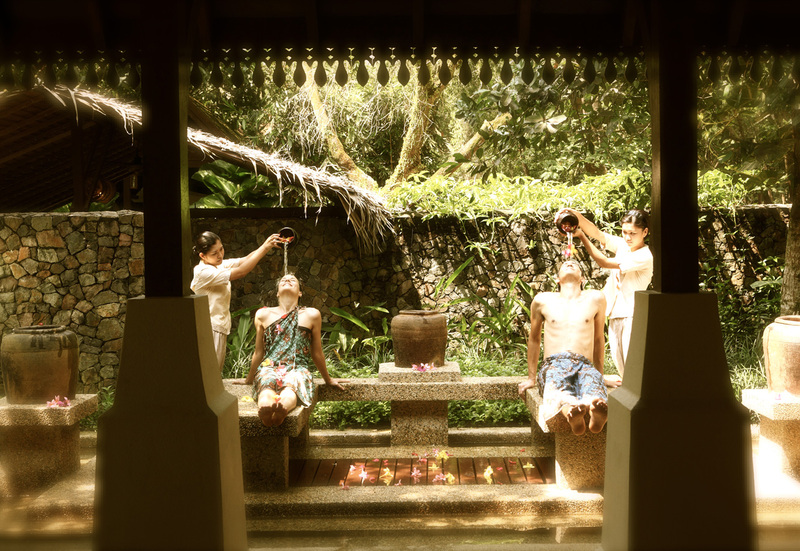 Our half day Couple’s Spa Experience includes a series of special body treatments for him and her based on these ancient Malay traditions. 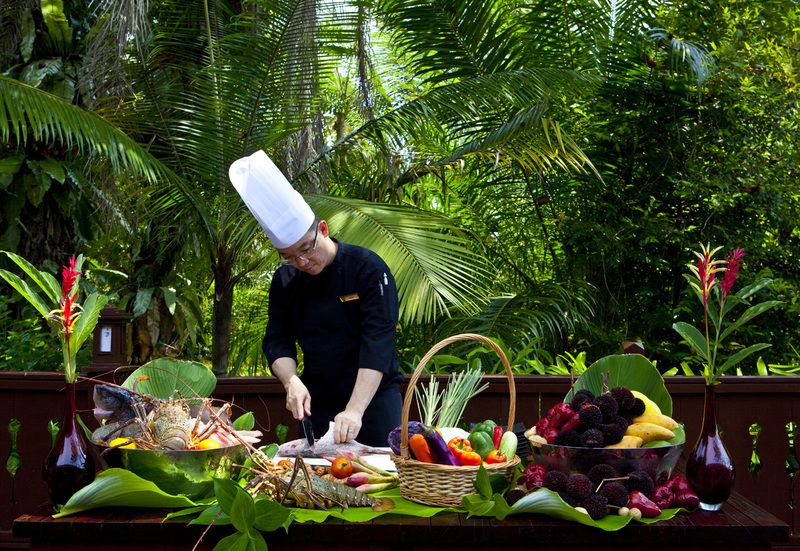 Gain an insight into the wonders of traditional Malay home cooking guided by a local culinary master. From a trip to the morning market with its variety of seafood, spices and fresh herbs, pause for an easy Malaysian breakfast, before returning to discover the secrets of creating local cuisine and savouring the authentic dishes you have prepared together. 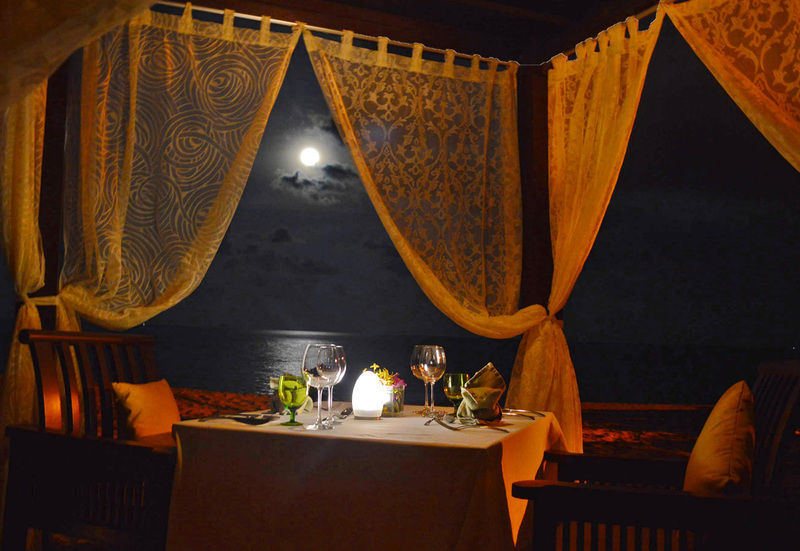 Breathtaking vistas, waves crashing on the shore, or fresh, salty air to whet the appetite make our private dining experiences a treat for all the senses.